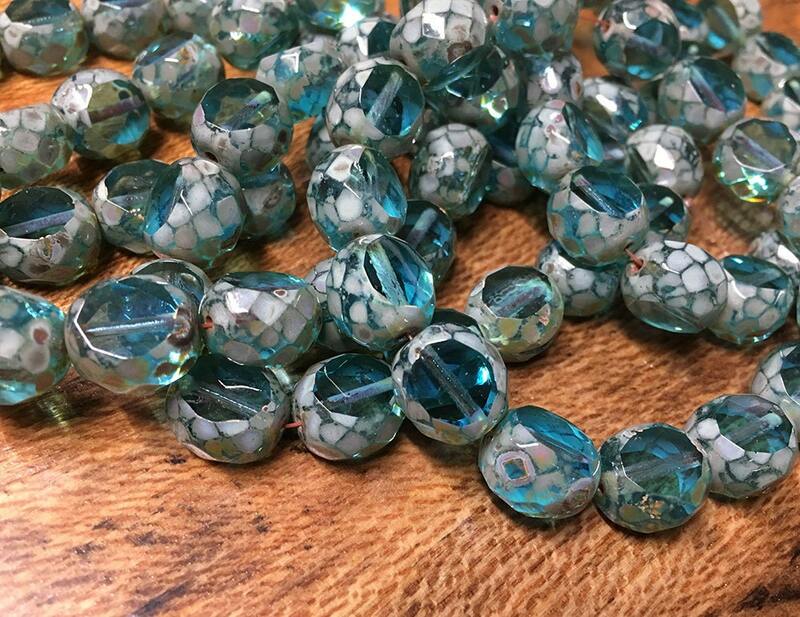 Transparent blue aqua table cut oval faceted beads with picasso finish. These are 12mm in size. There are 15 beads per strand. Really pretty beads and fast delivery! !